The number of monthly deportations during the first five months of President Trump's administration is below those recorded during any year of Barack Obama's presidency, per Politico. By the numbers: U.S. Immigrations and Customs Enforcement deported about 16,900 people each month from February through June. Obama's slowest year came in fiscal year 2016 with 20,000 deportations each month while his peak was in fiscal year 2012 at 34,000. 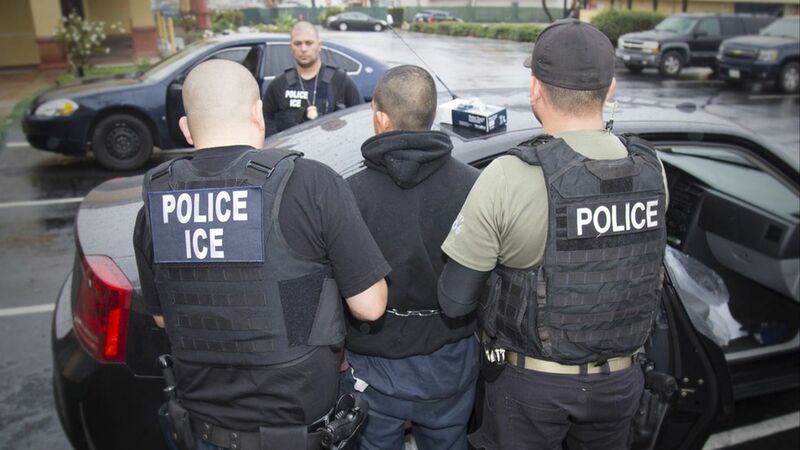 Other tactics: Even though deportations are down, the Trump administration has greatly increased the number of illegal immigrants picked up via arrest rates and removal orders. The impact: Immigration courts have seen their caseload expand by almost 100,000 during the current fiscal year as a result of the Trump administration's policies, significantly adding to a backlog that began during the Obama years.